We certainly don't mind perusing the aisles of Sephora until our feet are numb and all of the products start to blend together in a sort of sensory-overloaded haze, but even the beauty obsessed can appreciate a good shortcut. We're talking about the Sephora "loves"—a heart icon that shoppers can click (almost like a Facebook "like") next to a product's rating on the Sephora website. In addition to the reviews, by exploring how many "loves" a product has, you can make a pretty educated guess about whether or not it's a quality product. Some items on Sephora's website are so beloved that they even have over 100K "loves." And since Sephora shoppers are a loyal, beauty-savvy bunch, we trust that these clicks have a lot of weight behind them. Ready to see 11 of the best? 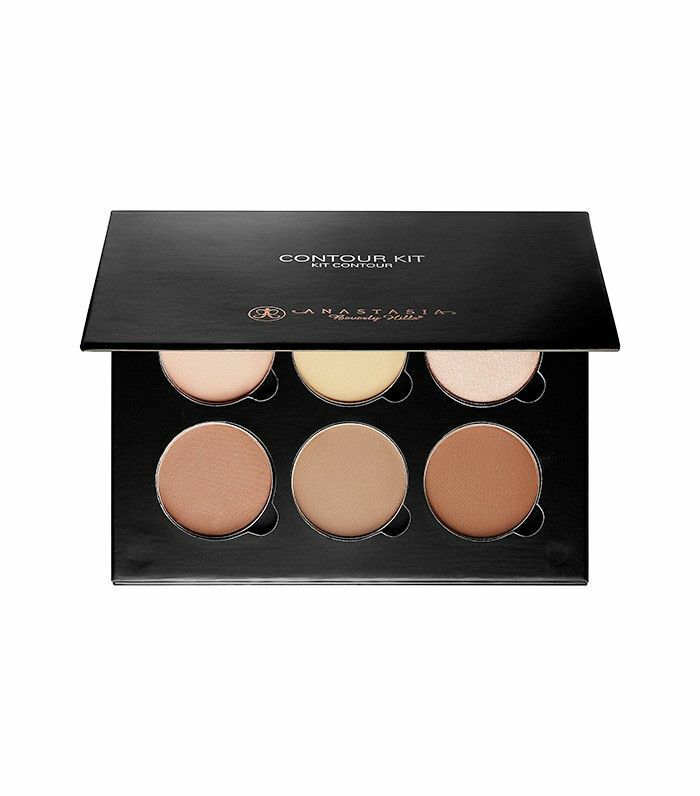 Contour and highlight your face with this palette adored by both professionals and amateurs alike. Dust on just a bit for some added color and definition, or go a bit heavier for a sculpted evening look. 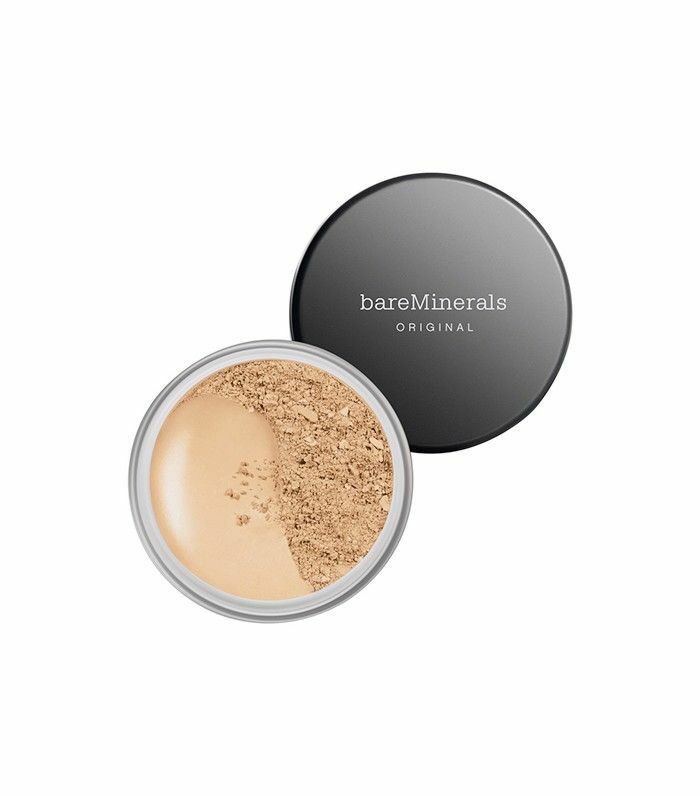 This is the OG powdered mineral foundation. There's a reason it's stuck around so long: It works. 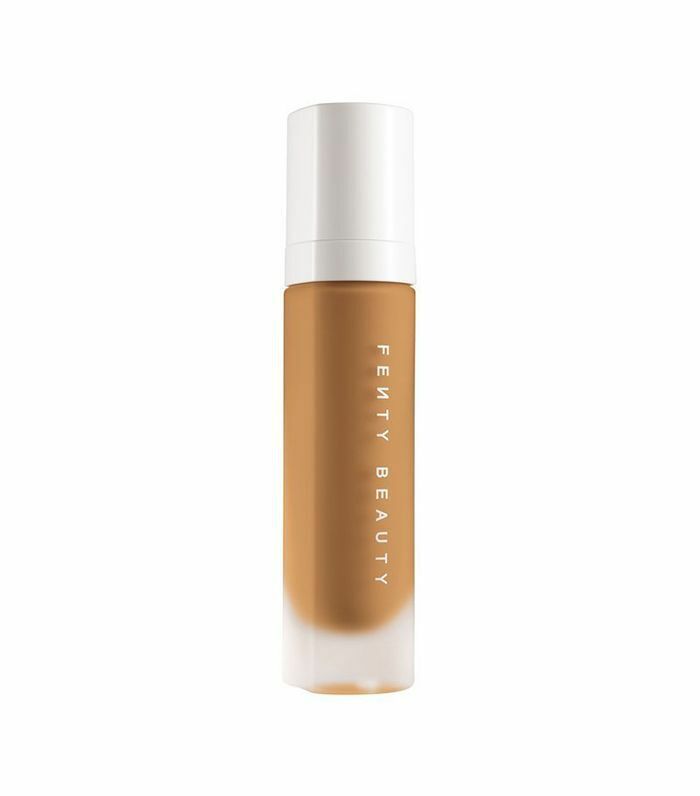 Even if you're a liquid-foundation faithful, you may find yourself straying from the bottle or the tube after using it. We can't say we're surprised that this product is among the most loved. 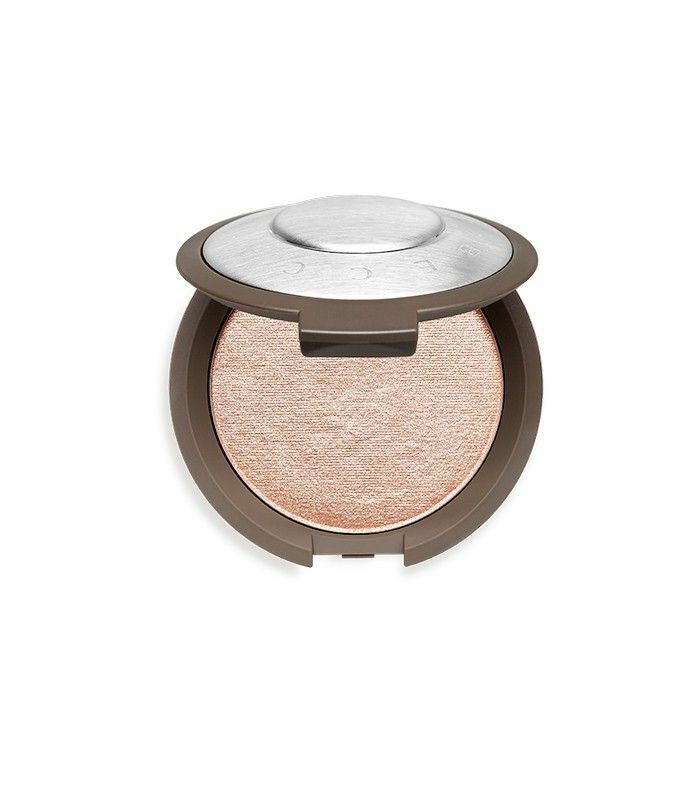 Ever since its most popular shade, Champagne Pop, sold out in just hours, it's been flying off the shelves. 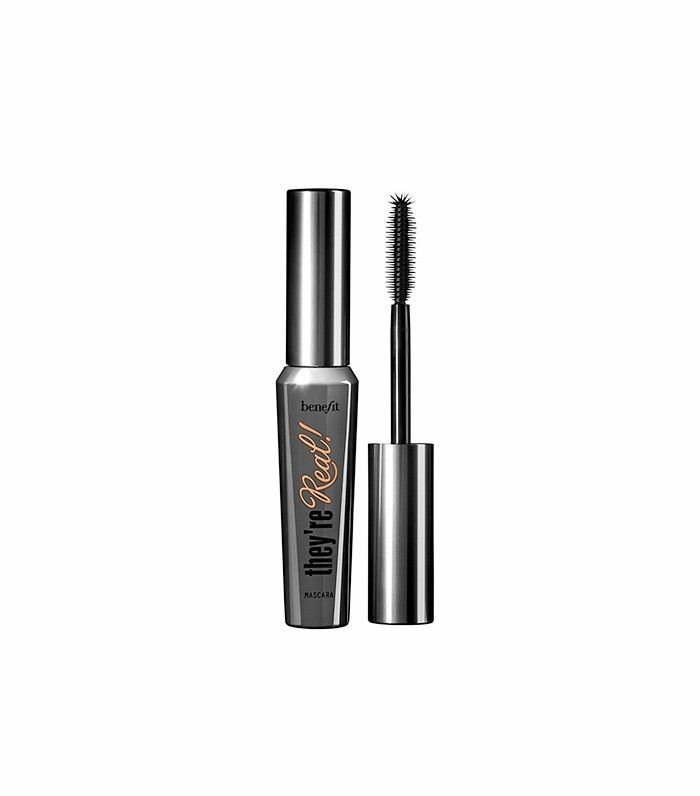 Keep your friends guessing as to whether or not you're wearing a set of falsies with this volumizing, lengthening, and plumping mascara. 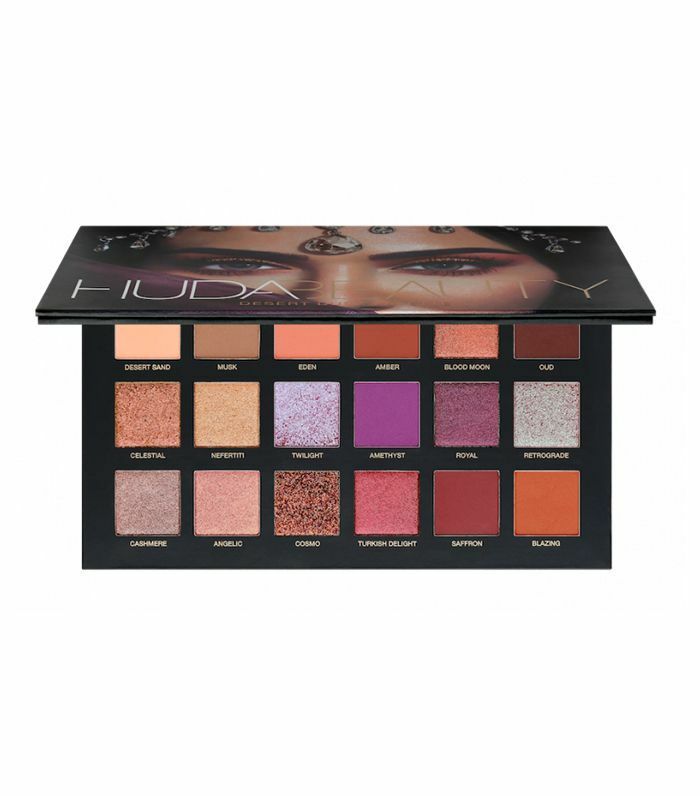 Rust-colored eye shadows have seen a huge lift in popularity this year, so if you're not sure where to begin, this palette serves as the opportunity for several after-hours glam looks. With different variations of red, pink, taupe, and purple, there countless combinations to play and experiment with. Plus, the color payoff is so strong that you only need a light touch of your eye shadow brush to make a statement. Rihanna set the internet aflame when she launched her collection of 40—count 'em: 40—shades of long-wear foundations in medium to full coverage. Can't get your hands on Kylie's Lip Kit? Don't worry: This line of lip colors is almost identical to the matte formula the youngest Jenner touts. 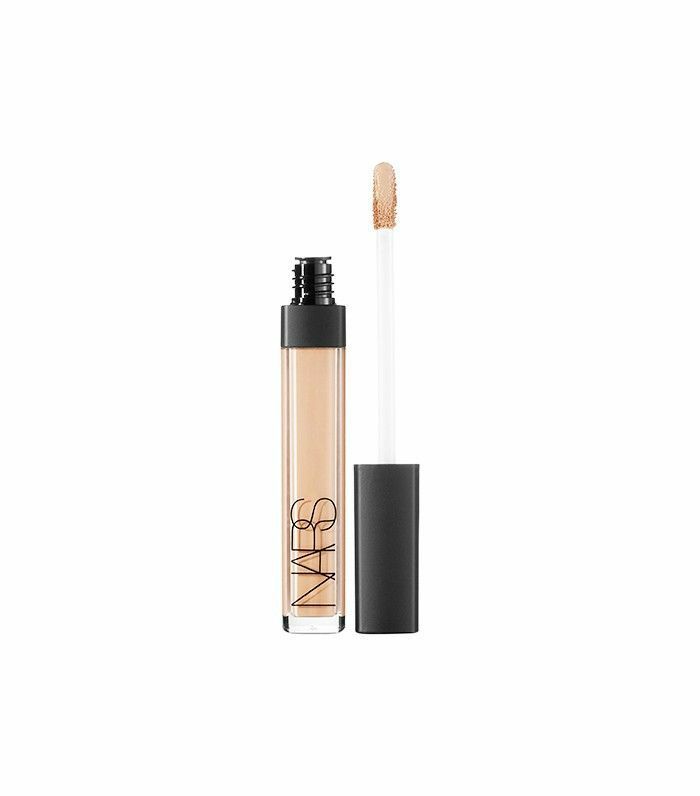 Nars is clearly a fan favorite over at Sephora. 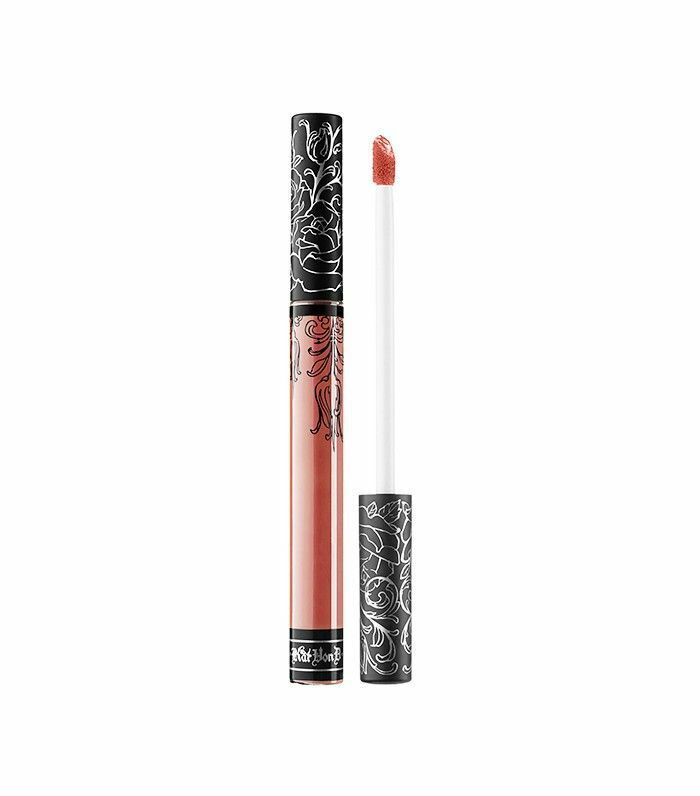 This lipstick is intensely pigmented and smooth, and it lasts an incredibly long time. Among the major factors we hope for in a good concealer are that it will hide dark circles, brighten, and conceal blemishes. Luckily, this concealer does all of that and then some, without any sign of creasing. 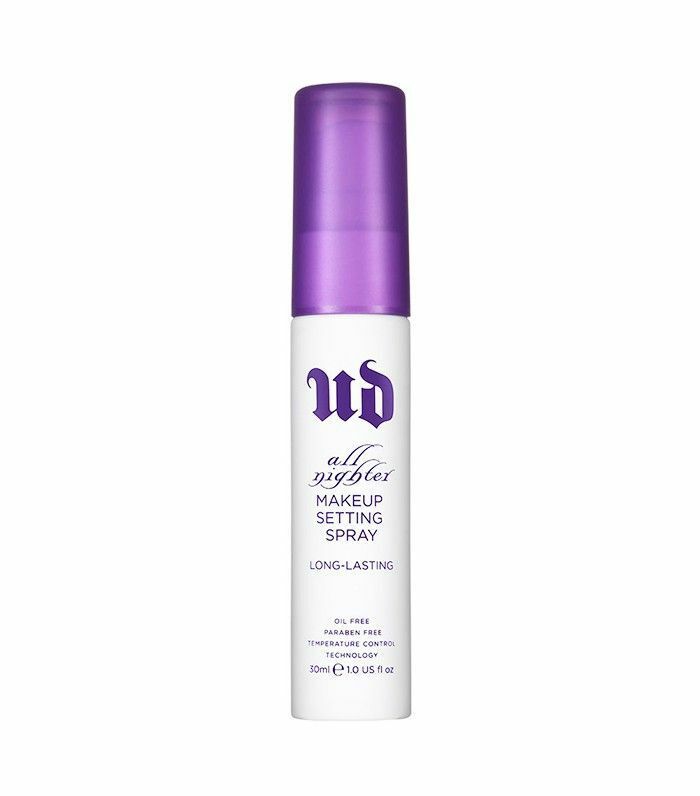 Whether it's a humid day or you've got a long night of dancing ahead of you, this spray will ensure your makeup doesn't slip and slide all over. The last thing we want to happen after perfecting our cat eye is to have it smudge or smear midday. This liner is razor-sharp for a chiseled line, but it also won't budge until you're ready to wash it off at night. What is your most loved product at Sephora? Tell us below!